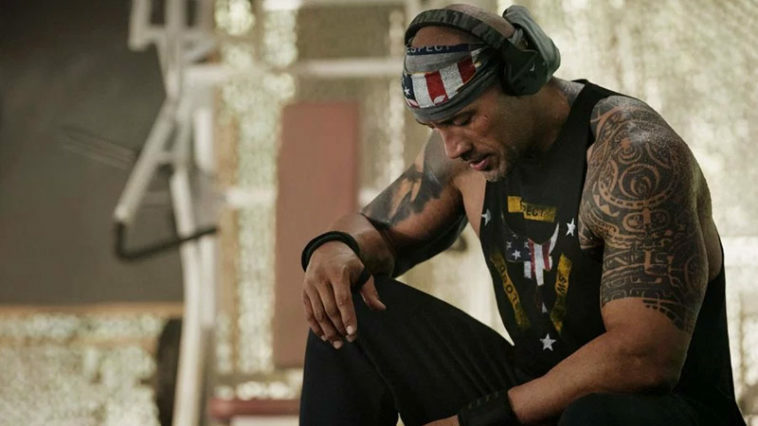 Dwayne Johnson AKA ‘The Rock’ is going above and beyond this Veteran’s Day. 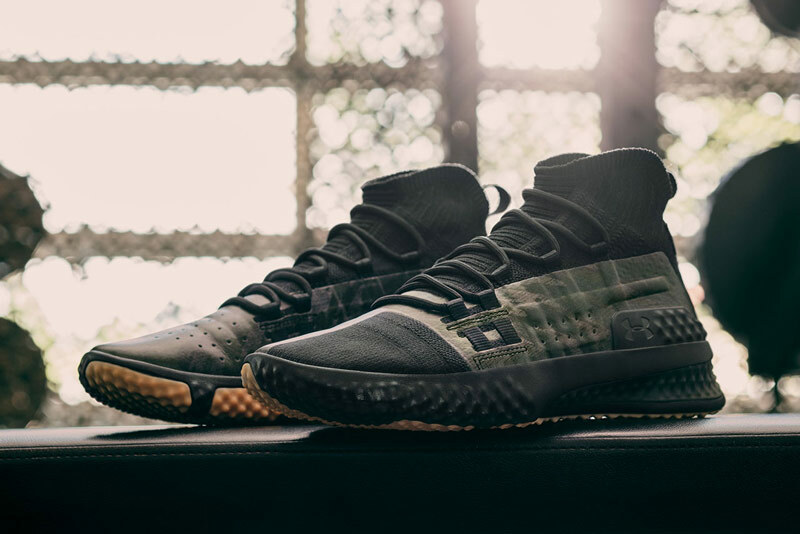 The former pro-wrestler has joined forces with Under Armour to release a special-collaboration honoring the troops and marking the 100-year anniversary of the end of World War 1. To highlight the exact end time and date of the battle, Johnson named the collection of workout gear ‘1.11.11’. 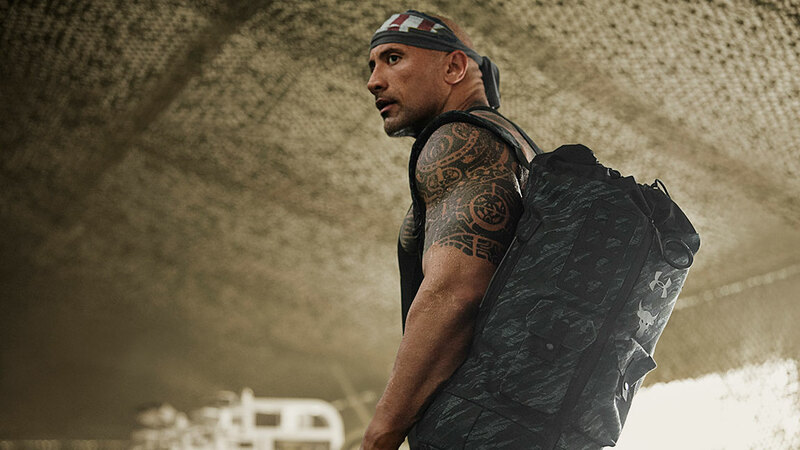 Along with the team at Under Armour, the Skyscraper star will be releasing all a troop-supporting gym-going guy needs as part of the ‘Project Rock’ series. Those who want to level-up their training gear will be able to grab everything to set them up for battle in the iron house. Workout shoes, t-shirts, sweatshirts, pants, and kitbags are all included – meaning the ‘1.11.11’ collection has your every workout need covered. All items have been designed with sleek military styling. Inspired by armed forces of the past and present, each item features military colors and camouflage patterns, commemorating the troops down to the finest detail. Proceeds from the collection will be donated to Team Rubicon, a veteran service organization that calls upon the dynamic skill set of vets during disaster situations. Team Rubicon are many of the brave individuals who respond to natural disasters. Recently they were part of the crew who saved victims during the aftermath of Hurricane Florence and Hurricane Michael. To view the entire military-inspired collection, click here.